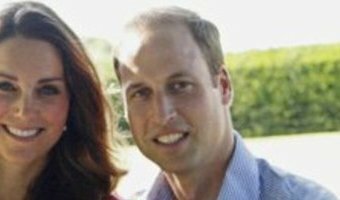 Is Prince George’s real name Archie, what are his nicknames and what do Kate Middleton and Prince William call him? PRINCE George has told strangers his name is Archie, sparking confusion about the five-year-old's real name. But what exactly is it, and what are some other royal nicknames? Here's the lowdown... Is Prince George's real name Archie? 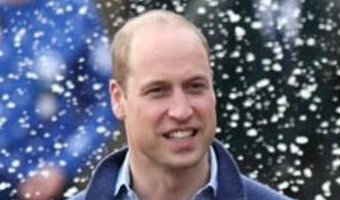 Prince George has told a stranger that his name is Archie - sparking a mystery over whether it’s a family nickname or his own choice. The Duke and Duchess of Cambridge’s five-year-old son was out with his grandmother Carole Middleton when a dog walker came across him playing with his younger sister Charlotte in a stream near the Middleton family home in Berkshire. The woman, who did not want to be named, said: “I was asked by a police minder not to take a photo of the children, which I didn’t, but George started stroking my dog. Just to be friendly I engaged in a bit of small talk and I asked George what his name was, even though obviously I knew it. "To my astonishment he said ‘I’m called Archie’ with a big smile … [Read more...] about Is Prince George’s real name Archie, what are his nicknames and what do Kate Middleton and Prince William call him?